Two months of autumn have passed in the blink of an eye. The US elections are coming up in a couple of days, and very soon we’ll know who is moving into the Oval Office. Halloween started this week on a spooky note, leaving us with a stash of candies for at least two more weeks. Let’s take a look what were small businesses, freelancers and entrepreneurs up to this week in our small business and freelancing roundup. 1. Without a doubt, small businesses are uneasy about the upcoming elections next week. 38% claim that they are ‘very concerned’ about the outcome. 2. SME owners even encourage their employees to give their vote by providing a flexible schedule or extra breaks on the 8th of November. 3. The US market is one of the best for having a small business. That’s why you need the right bank to get you started and keep your money safe. 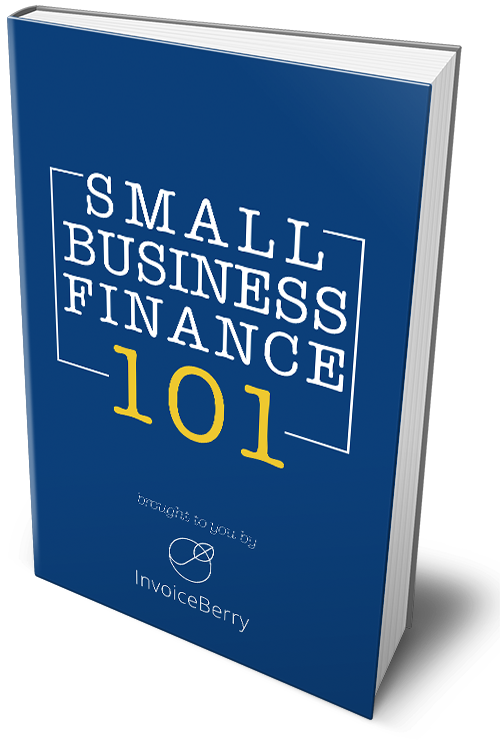 4. Financing your small business is one of your major responsibilities as a business owner. Unfortunately, it’s surrounded by a lot of false information. See the most common myths here. 5. Small businesses are rejected for around £4 billion in loans every year, and alternative lending schemes are much appreciated. Read about the new project that’s been launched this Tuesday. 6. Also, the National Federation of Independent Business in the US has two reports confirming small businesses’ ‘deep and increasing concern’ about government regulations. Increases in red tape is one of the major ones. 7. The carbon tax will soon be applied, and some business owners are not happy with it at all. Is asking for some government flexibility too much in the face of global warming? 8. Small business is all about niches, and their number has increased in the age of technology. Niche amounts and diversity creates more possibilities for success. 9. Overdue accounts, not accurately recorded cash and 4 more are the most common and very costly accounting mistakes that small businesses make. 10. Sometimes running a small business feels like it’s not enough. These 3 steps will help you look at it from the different perspective. 1. Uber drivers in the UK are now considered to be company employees as opposed to software users before. But how is it working for the rest of the gig economy startups? 2. Have you ever been asked as a freelancer when you will get a real job? Here’s how to come up with the answers and keep your family at the same time. 3. With the majority of freelancers being far from old age, finishing their career and retiring is not such a hot issue yet. Although maybe it’s time to think about it now? 4. That’s why it’s great news that Upwork has teamed up with Honest Dollar in providing retirement savings plans for freelancers. Is it a first small step in a growing trend? 5. Cities are not a huge hit among Gen Y and Z freelancers anymore. 47% of freelancers live in the suburbs, outnumbering those who live in urban areas. 6. Working for more than a half of their life, Baby Boomers don’t mind some flexibility in their schedule that the Millennials already have. But are the employers ready? 7. A lot of Baby Boomers go entrepreneurial when they are over 50 years old, and are very successful. What is their secret and are they a business threat to the younger generation? 8. At the same time, 90% of Millennial women seem to be abandoning their corporate careers and go into entrepreneurship. Take a look at the most common reasons here. 9. Steve Case, a co-founder and former CEO of America Online, has defined the following stage of entrepreneurship and named four industries that are worth looking into. 10. The Indian gig economy is developing much faster than in most of the Asian countries. Given the number of the population, India has all the chances of become the #1 freelancing hub globally. Hope you enjoyed this week’s roundup, and have a great weekend! Or did we forget to mention any of this week’s news? Leave us a comment below!